Jensen Bowers were commissioned by the RNA and Lend Lease to accurately locate and map the Brisbane Showgrounds drainage tunnels for planning, architectural and engineering design purposes. The Brisbane Showgrounds drainage tunnels are significant underground drainage structures which service the Spring Hill and Victoria Park stormwater catchment areas. Constructed by manual excavation techniques in 1887 the heritage listed drainage tunnels traverse under the Brisbane Showgrounds and discharge stormwater, from the surrounding catchment areas, into Enoggera Creek, Bowen Hills. The tunnel network comprises of the main RNA drainage tunnel and the interconnecting Victoria Park drainage tunnel being a total length of 750m and 120m respectively. The Brisbane Showgrounds is currently undergoing a $2.9 billion regeneration programme which involves the design and construction of new roads, built form and open space/entertainment areas. Built form construction projects includes retail, commercial, hotel and residential building precincts. Strategic planning teams, designers and engineers require the accurate location and cross sectional data of the tunnel. The position of the tunnel is also critical for early works site investigations and construction. Ultimately bored piers, columns and bridging slabs/beams will be built in the vicinity of the tunnel and these structural items need to be designed to maintain the structural integrity and serviceability of the tunnels. As a participating member of the Queensland Government’s ‘Safety Leadership at Work Program’, safety was paramount during the project. Our surveyors completed confined space training and a team of recovery rescue professionals where employed to assess the confined space and air quality while continuously monitoring the wellbeing of the surveyors, the weather and local water discharges. 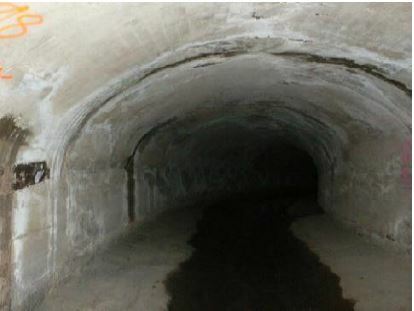 With only one access chamber servicing the tunnels communication was maintained by air horns when two-way radios, with repeater stations, become ineffective. 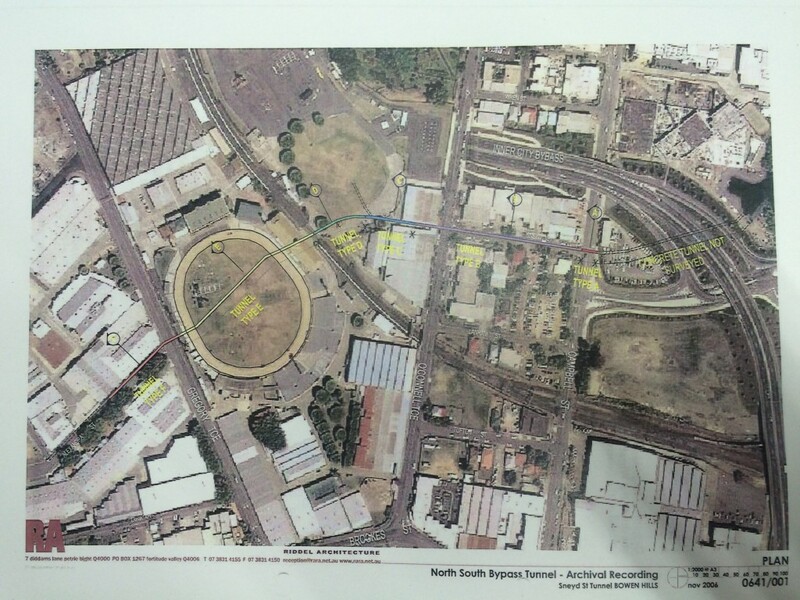 Jensen Bowers successfully delivered the data on time and within budget for the location of the Brisbane Showgrounds Drainage Tunnels in Detail Plan and 3D CAD formats. The position of the Clem 7 and Inner City Bypass Tunnels where plotted from as-constructed data and included in the data sets. A special thanks is extended to JB’s employees Kamil Nowinski (Project Surveyor), John Bettson (Survey Technician) who performed the survey under the management of Fraser Farrell (Survey Manager).